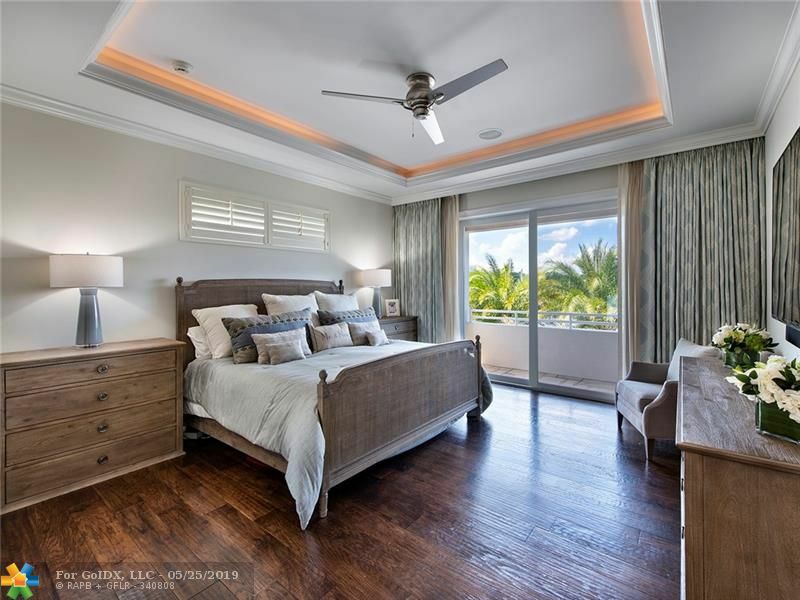 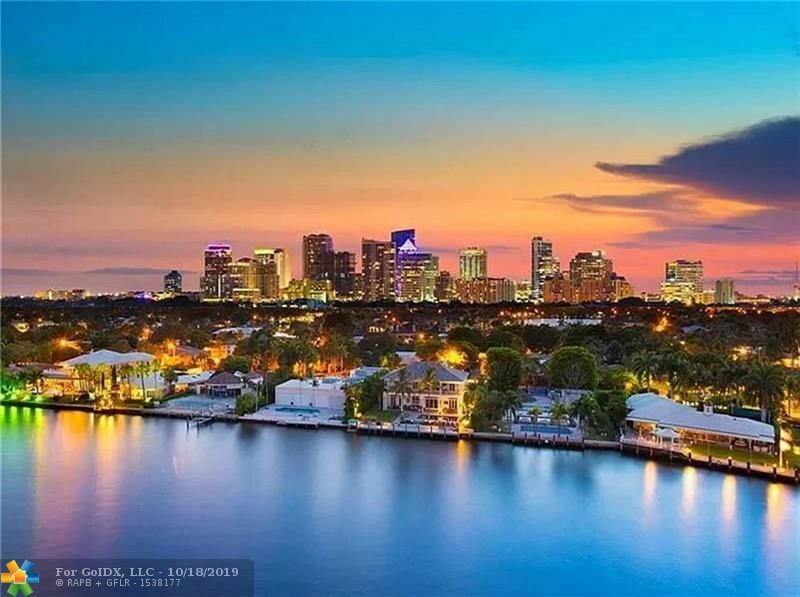 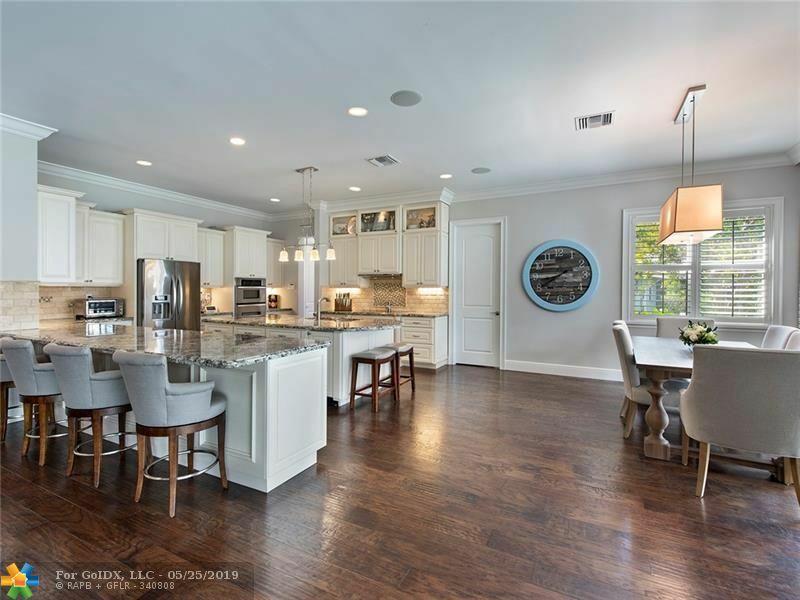 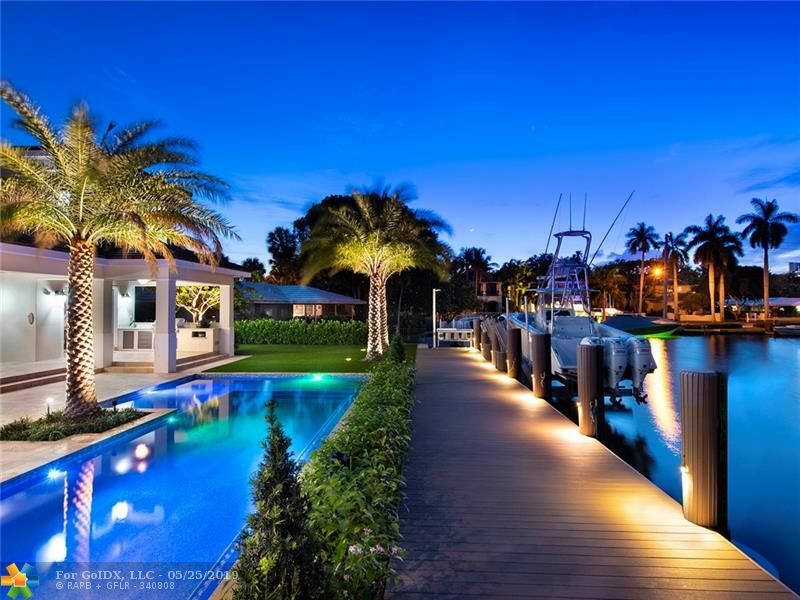 Custom waterfront Key West home built in 2012 located in the desirable neighborhood of Rio Vista Isles. 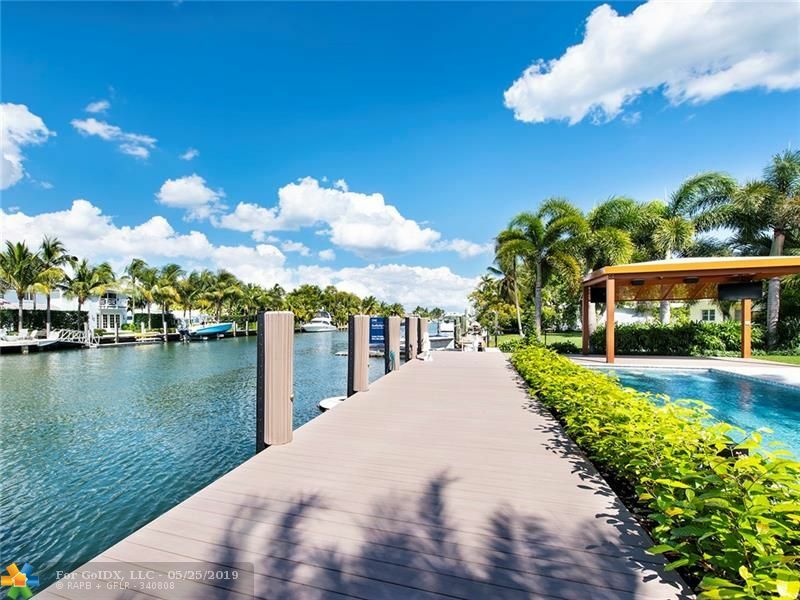 Boaters dream with 100â of waterfrontage, wide turning basin, 80â New dock with power. 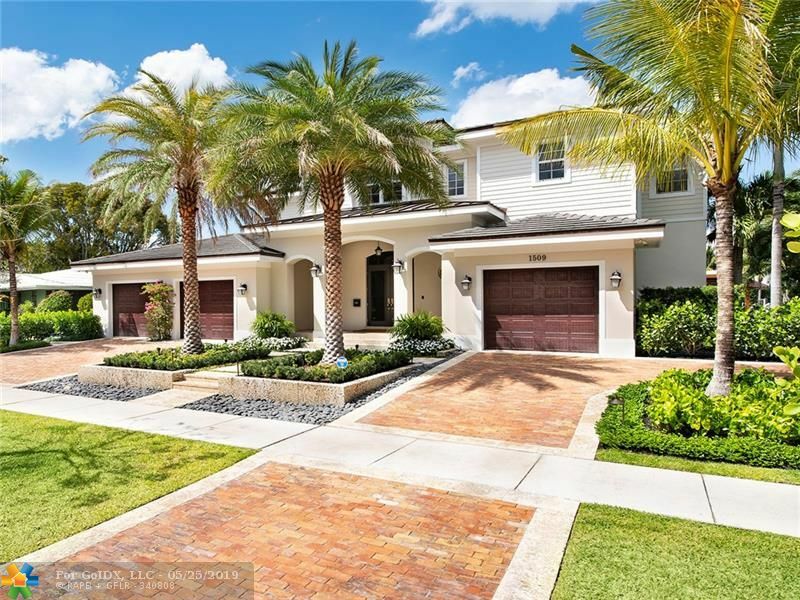 This beautiful spacious home offers 5BR/4.5 baths plus great room, office and upstairs den. 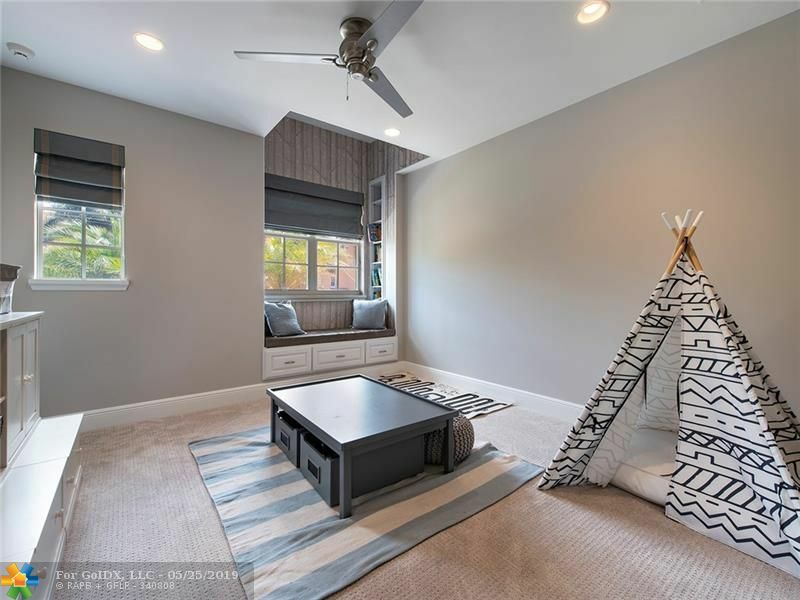 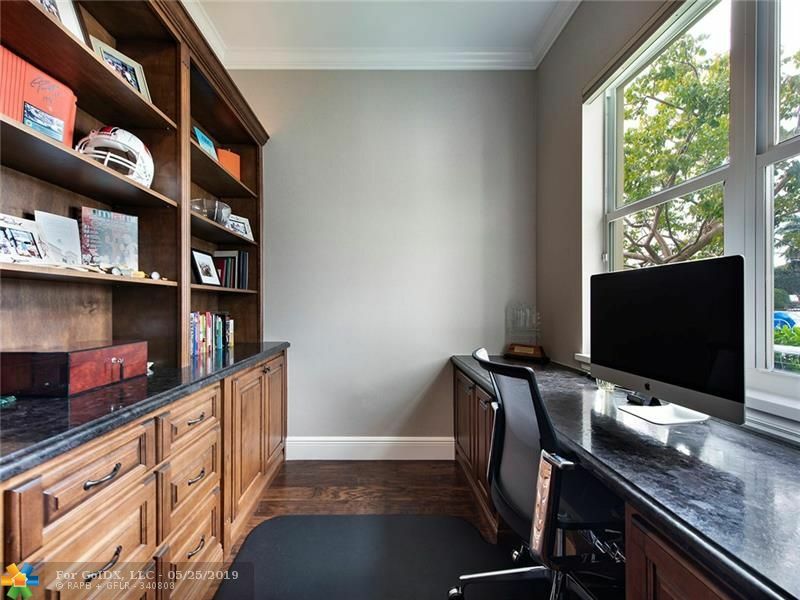 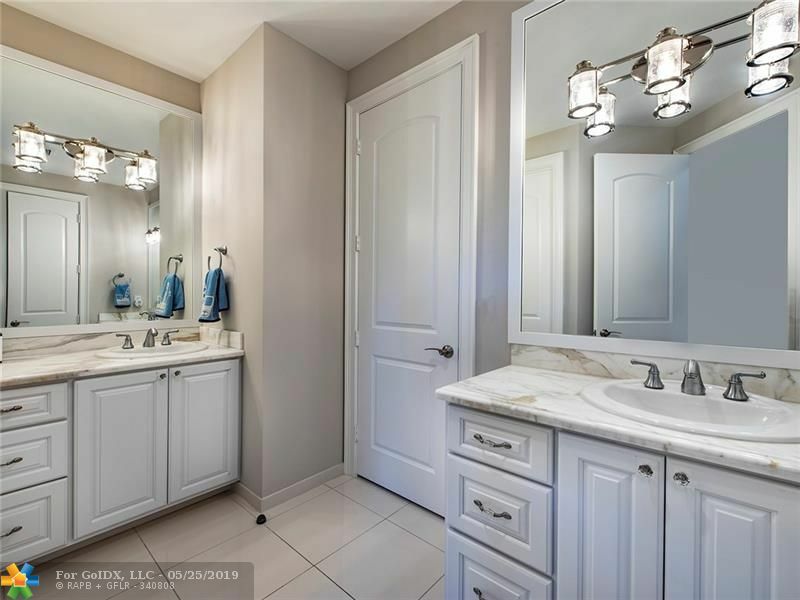 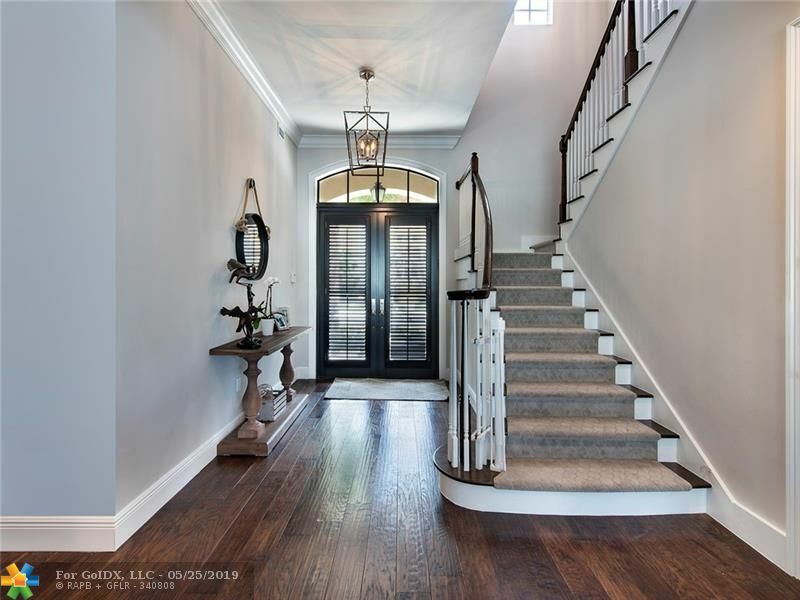 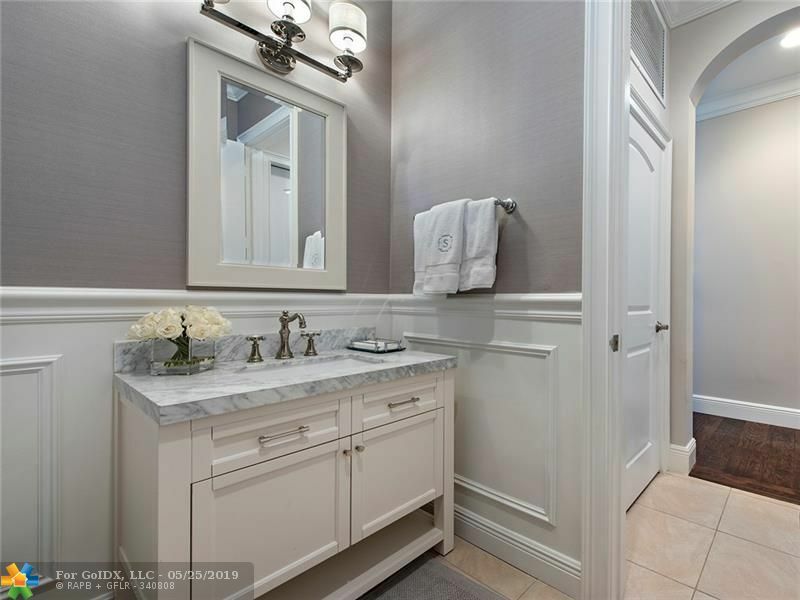 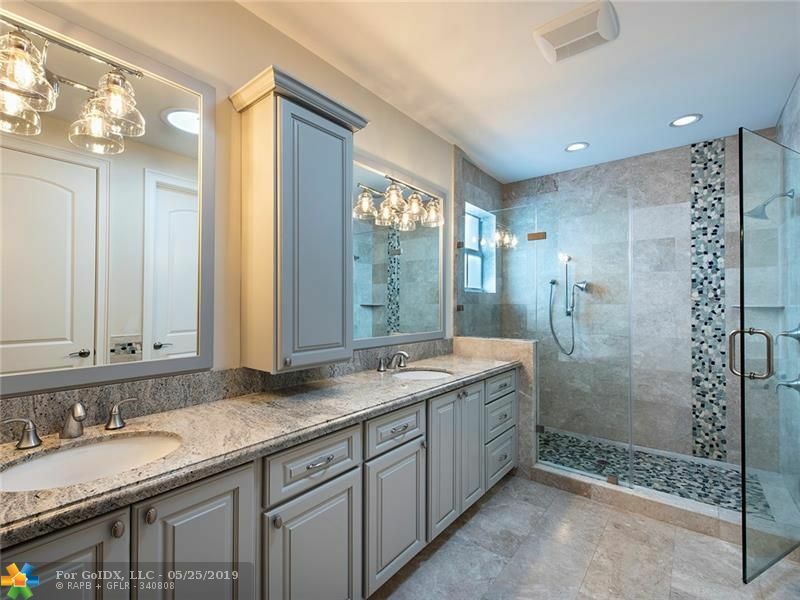 Designer finishes & upgrades throughout. 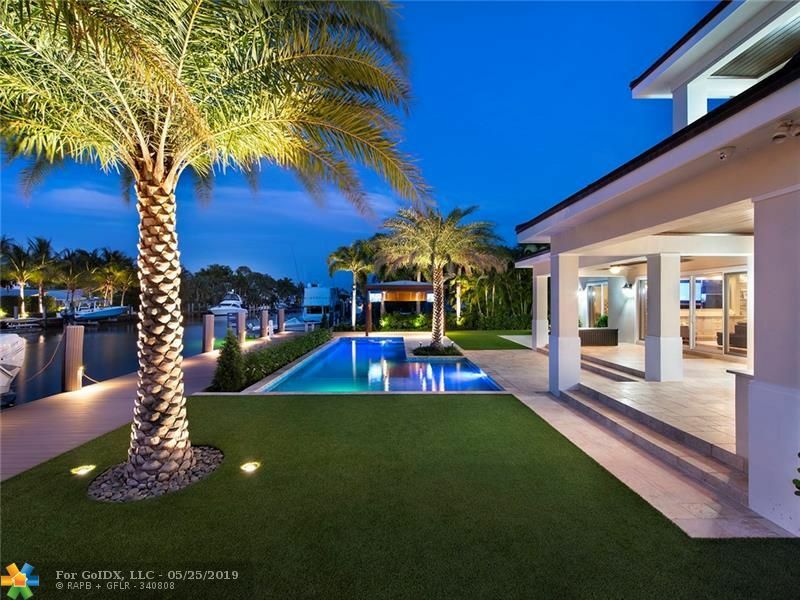 Open floor with beautiful outdoor space. 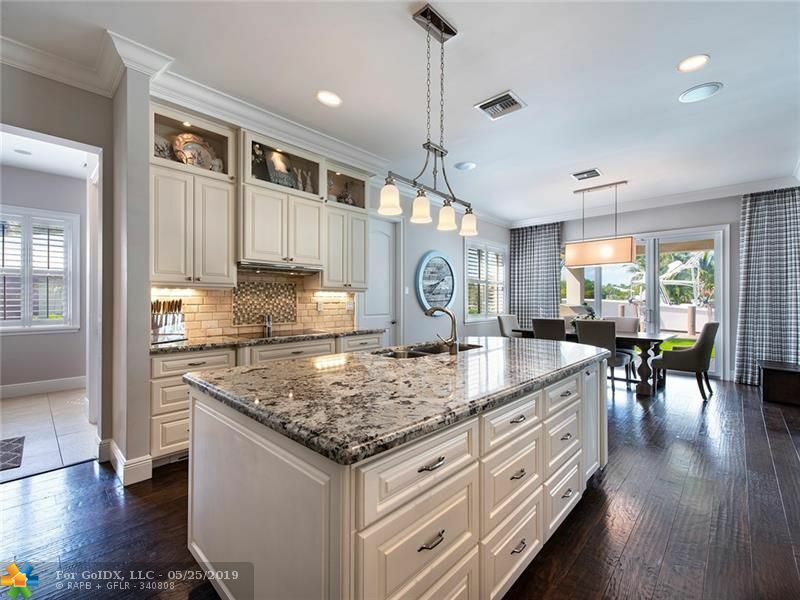 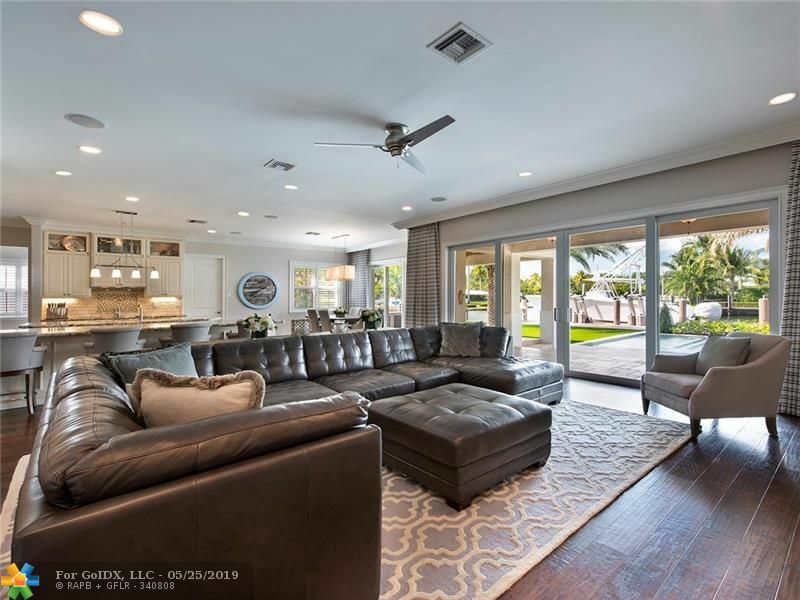 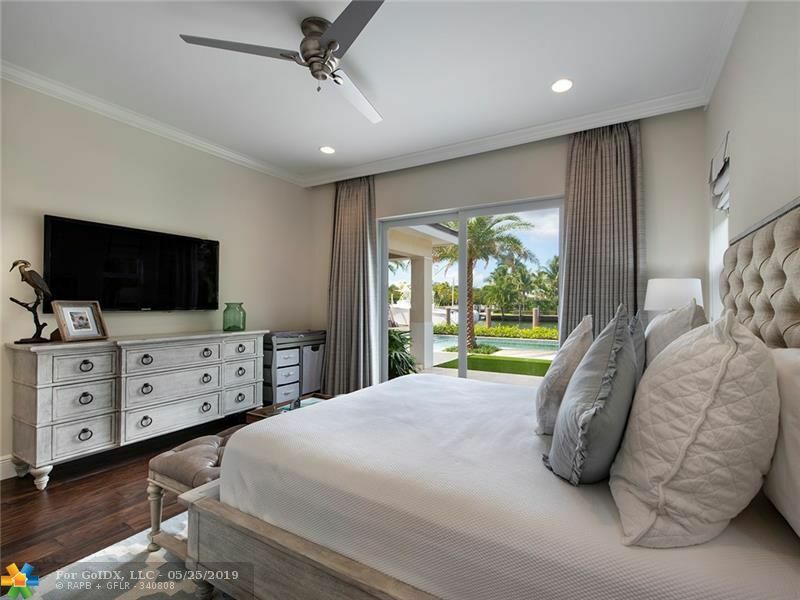 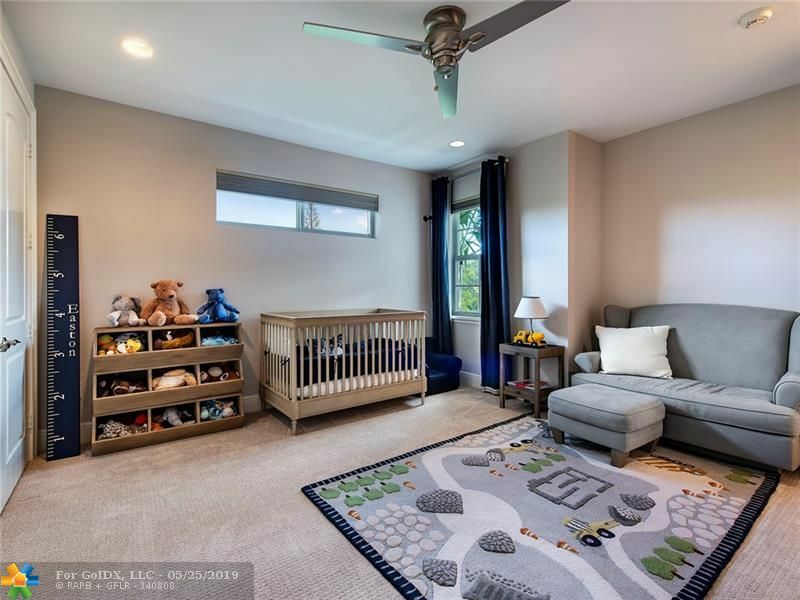 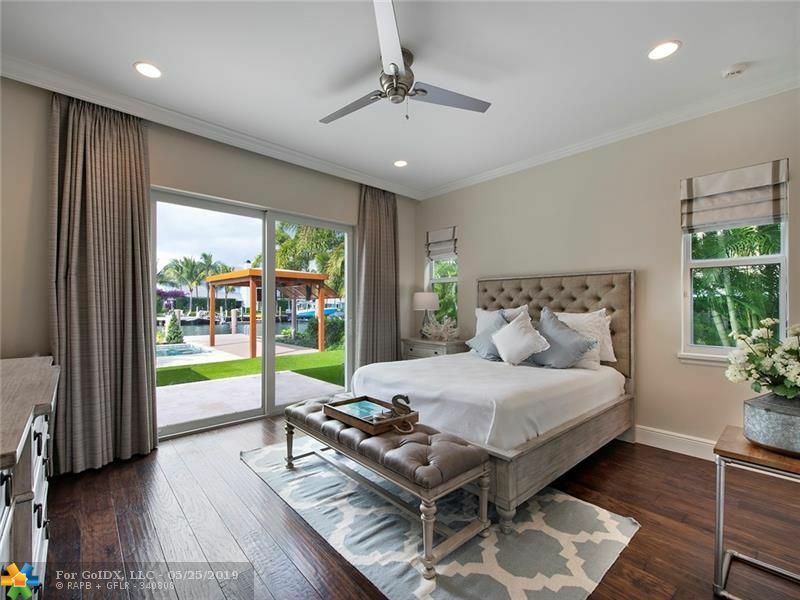 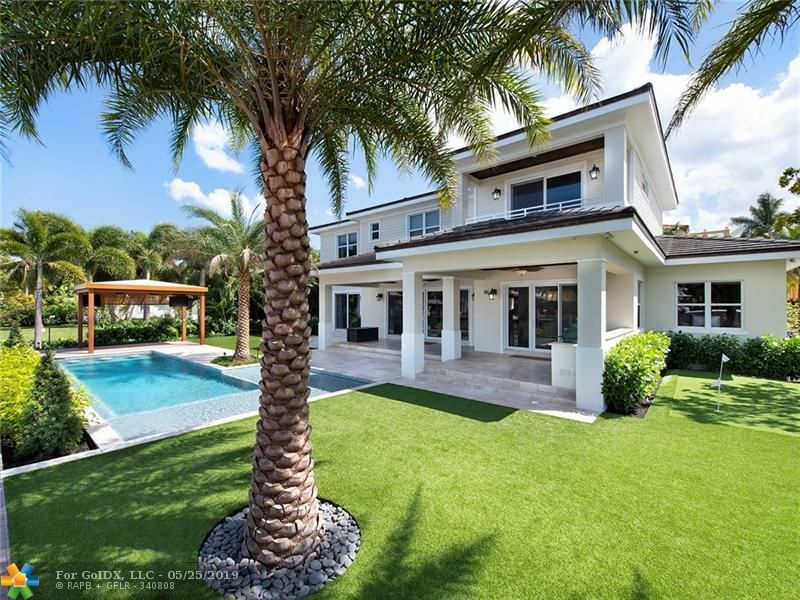 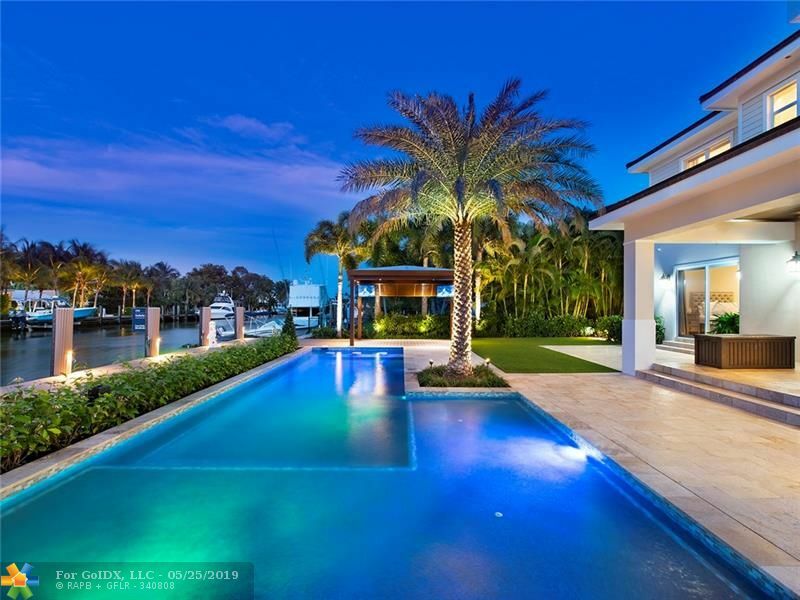 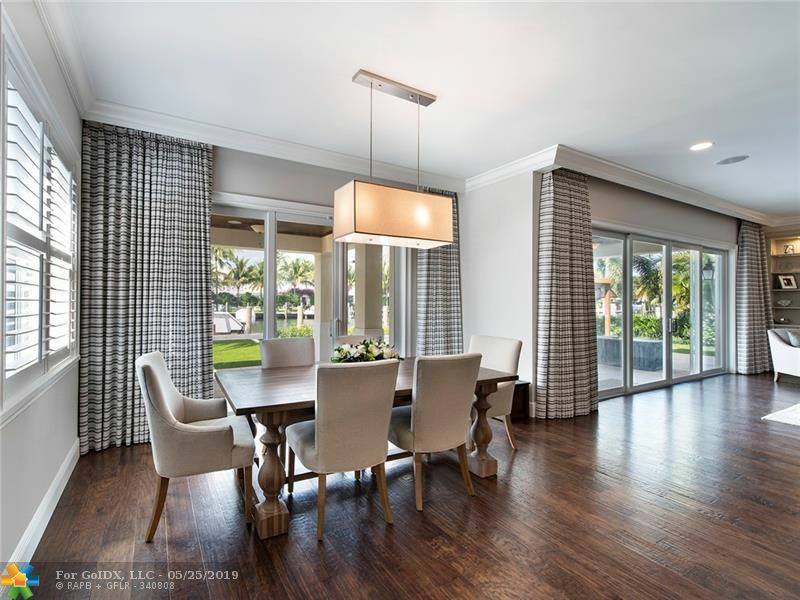 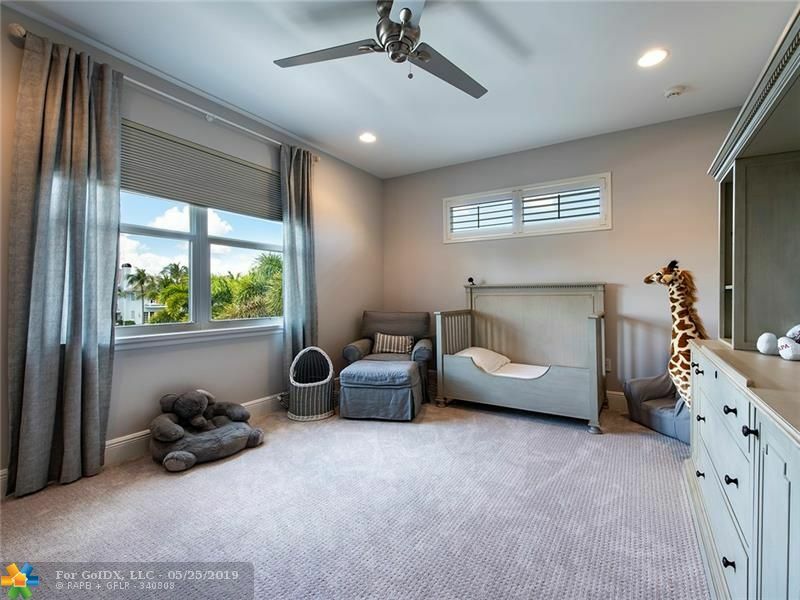 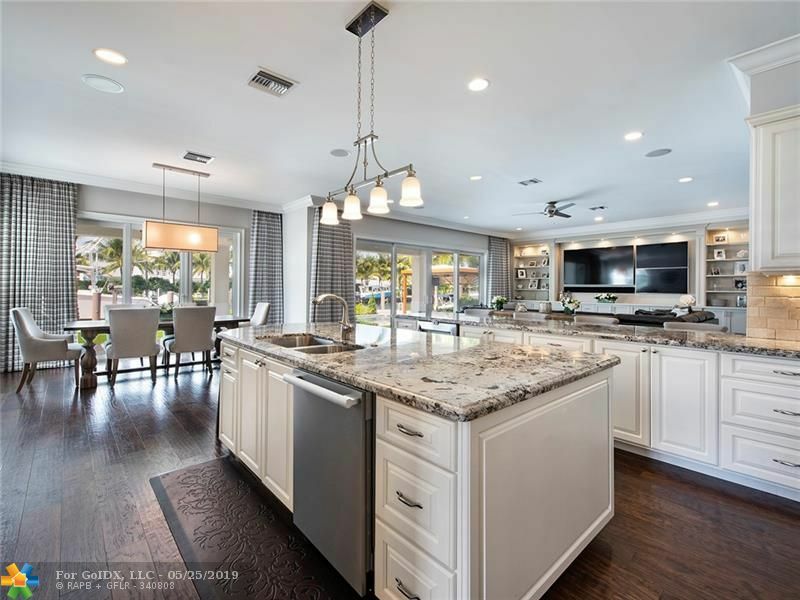 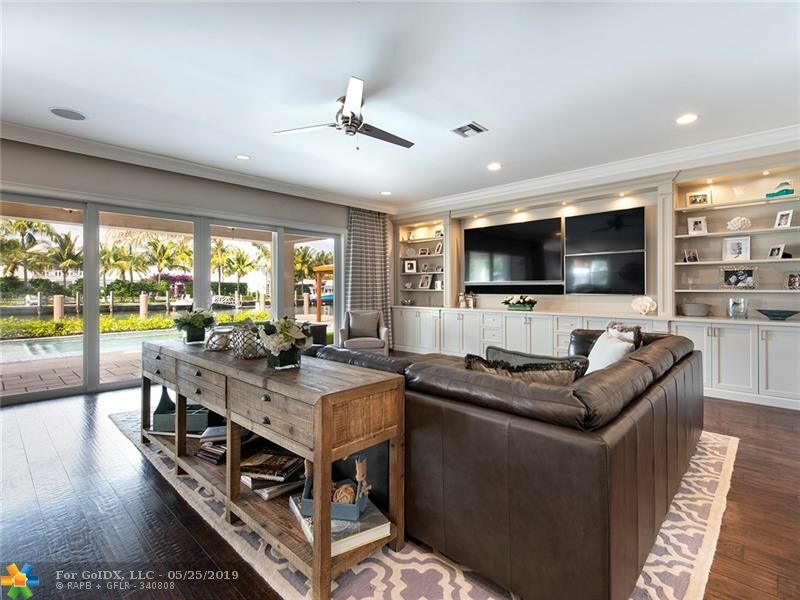 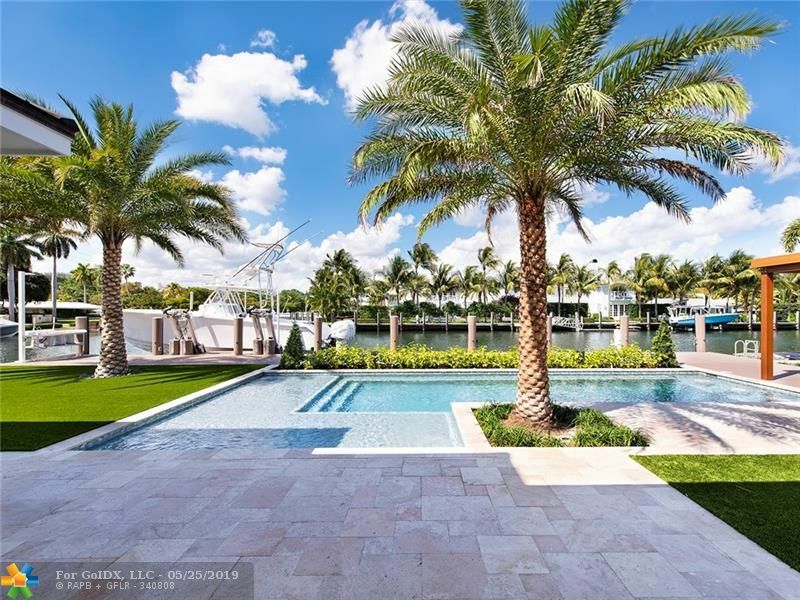 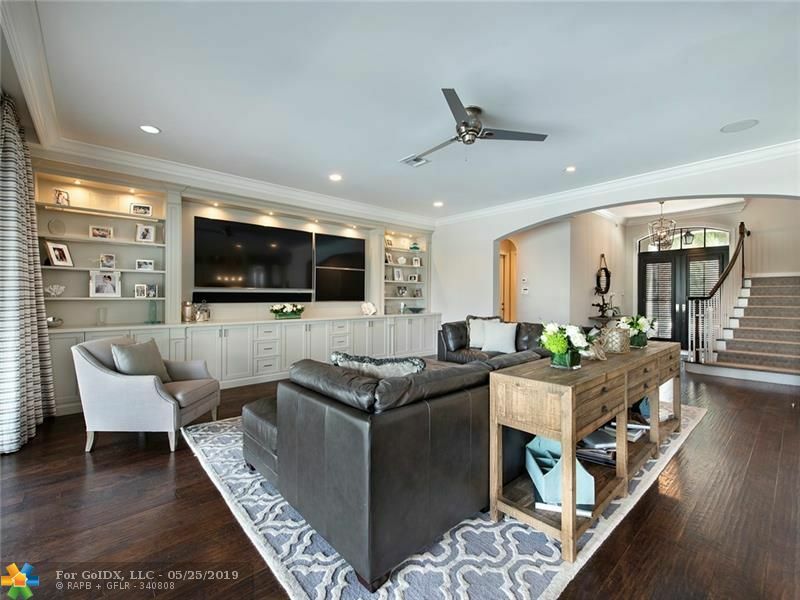 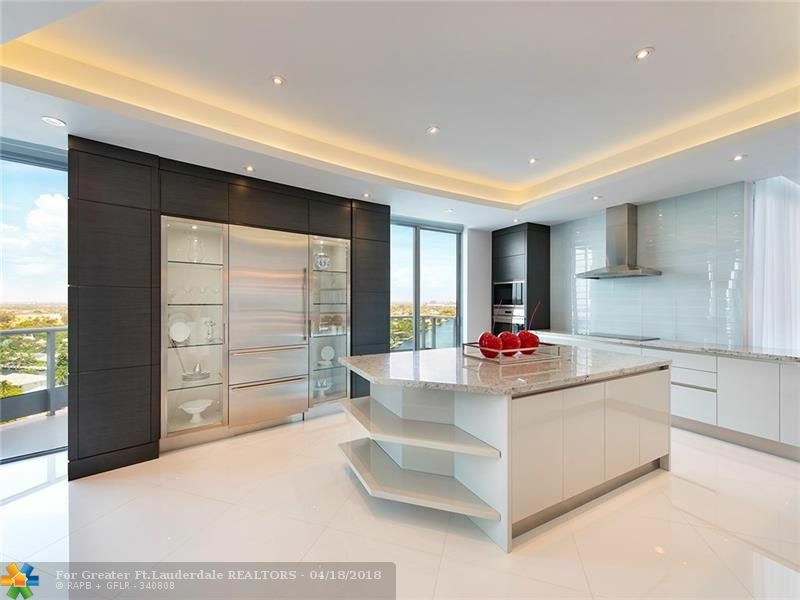 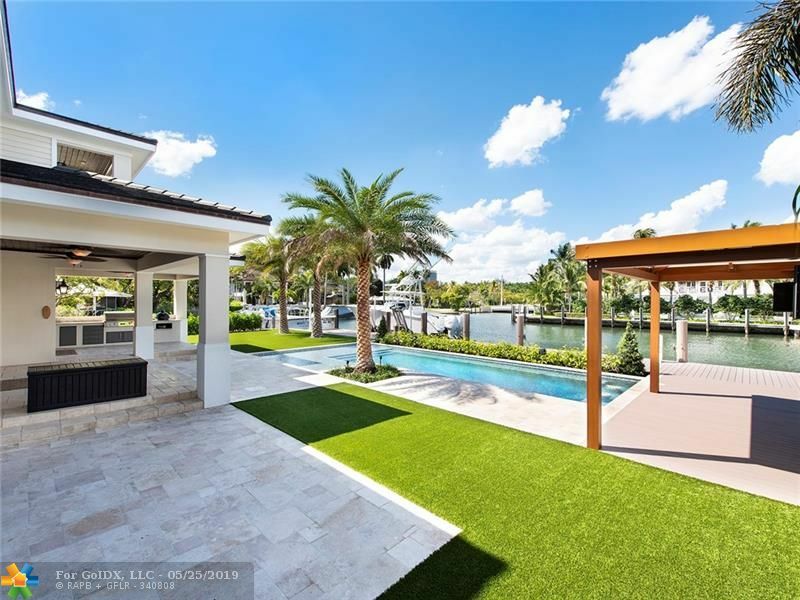 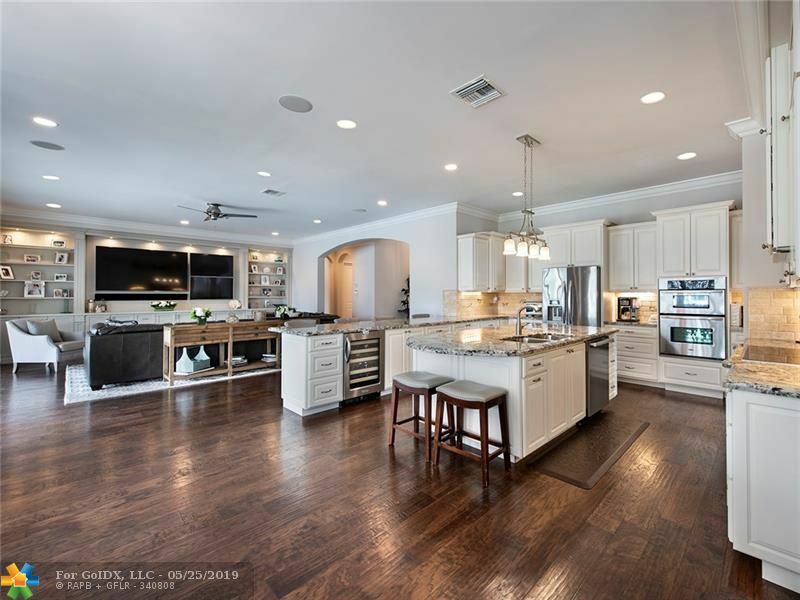 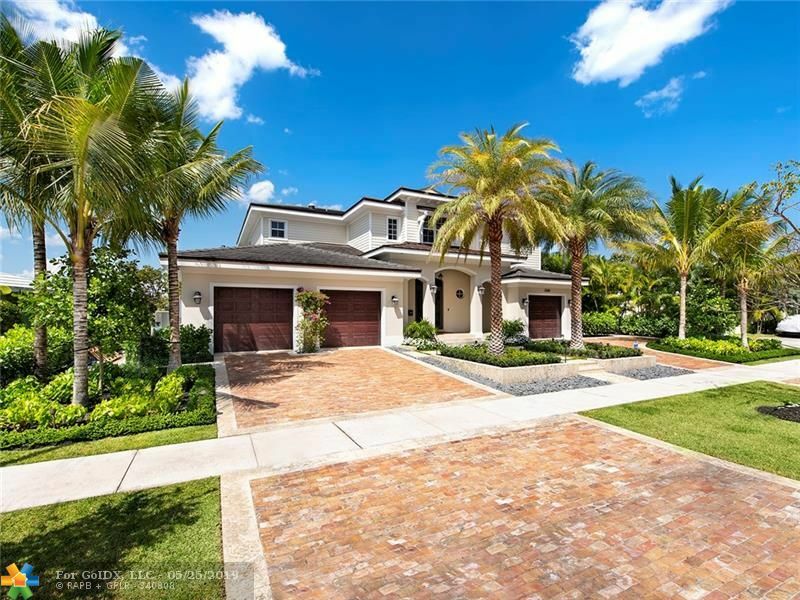 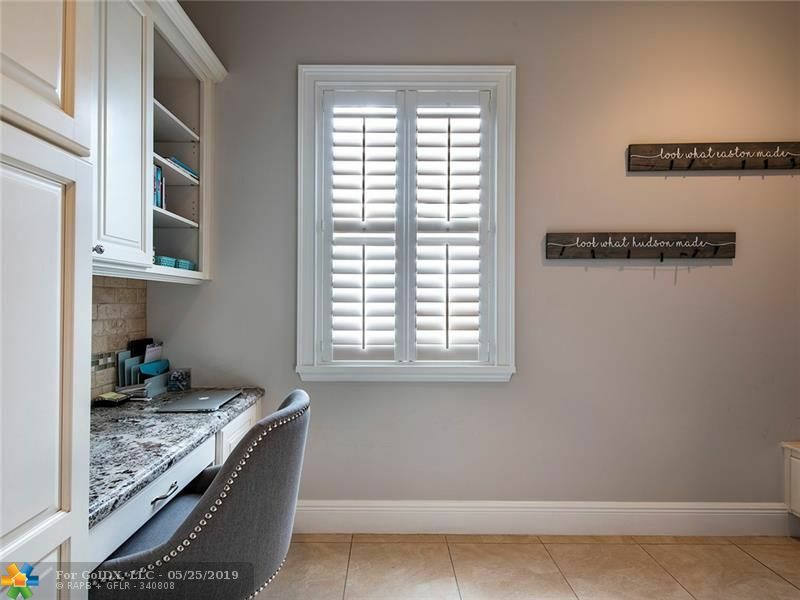 Enjoy living South Florida's best backyard with covered patio with natural gas summer kitchen, designer new saltwater pool with gazebo, new dock with new boatlift for 27k pounds. 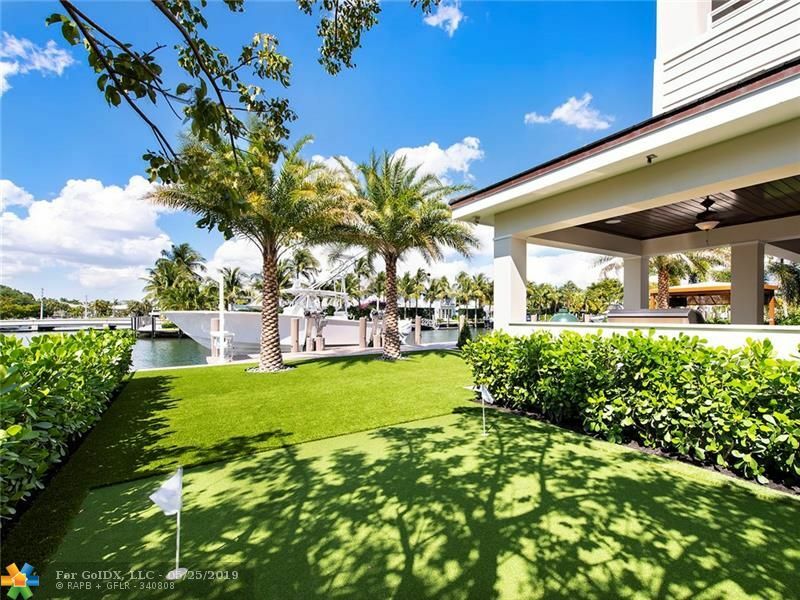 Family fun with putting green. 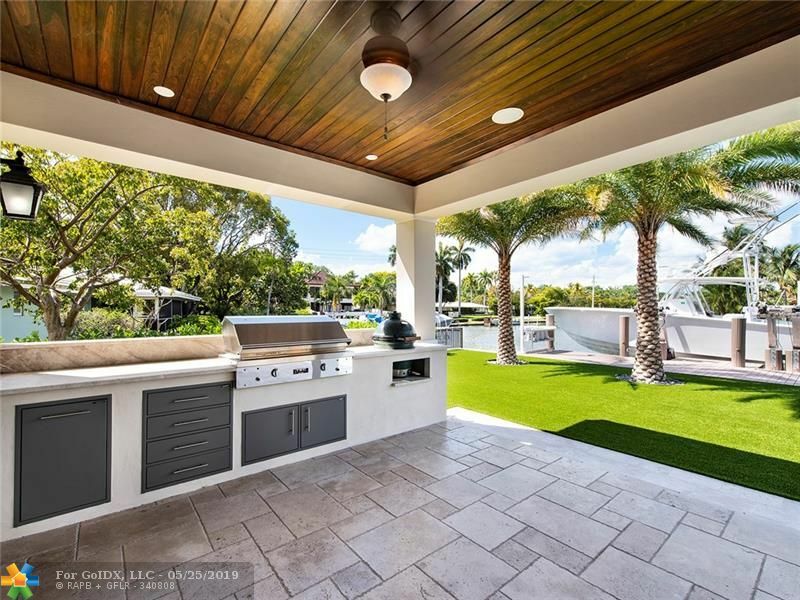 Great for entertaining. 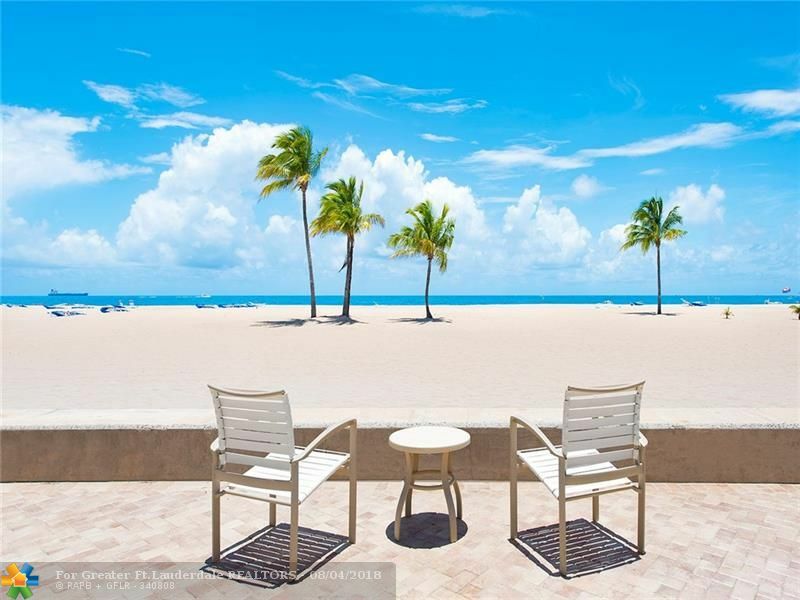 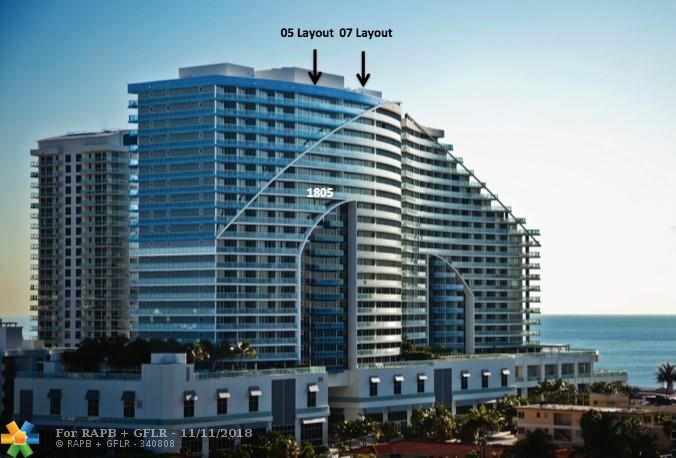 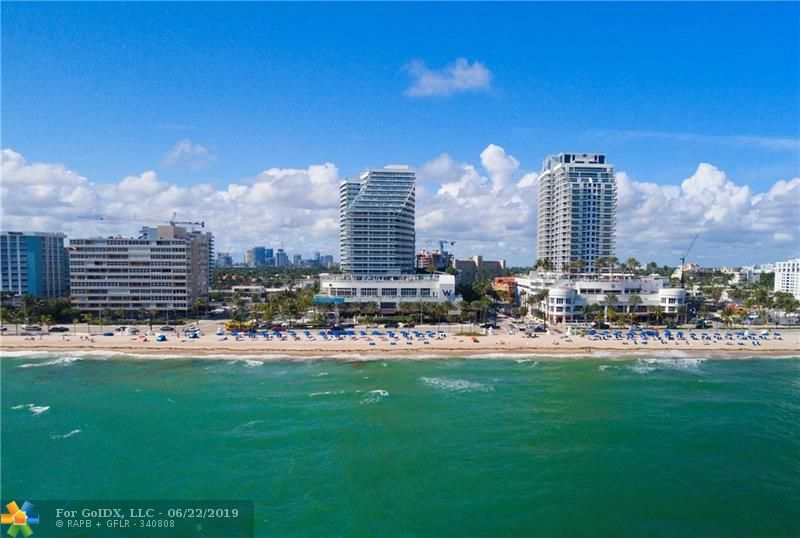 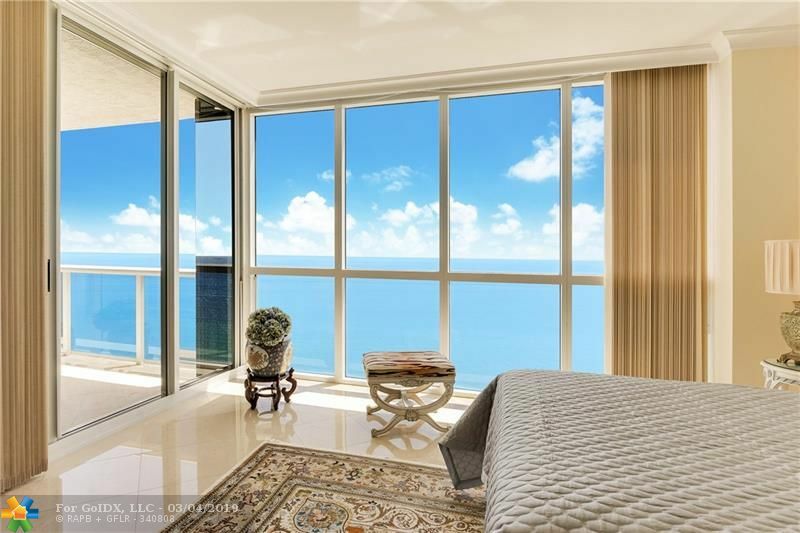 Minutes to Las Olas, Downtown, Fort Lauderdale beach, restaurants, shopping and Airport. 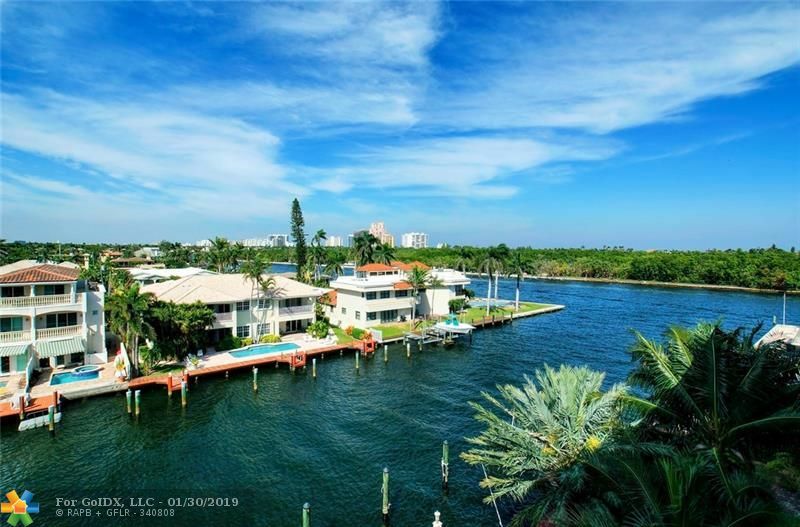 Fast and easy to get to Ocean Inlet and walk to Lauderdale Yacht Club. 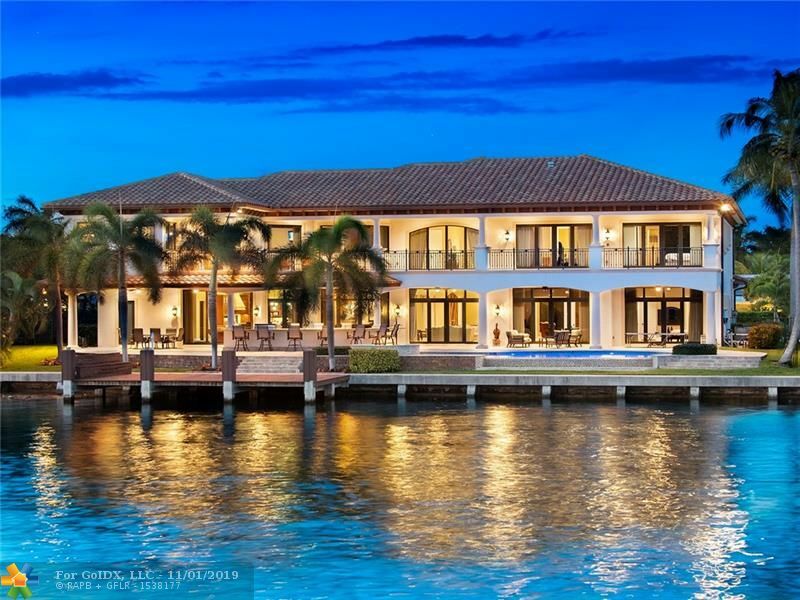 A must see.